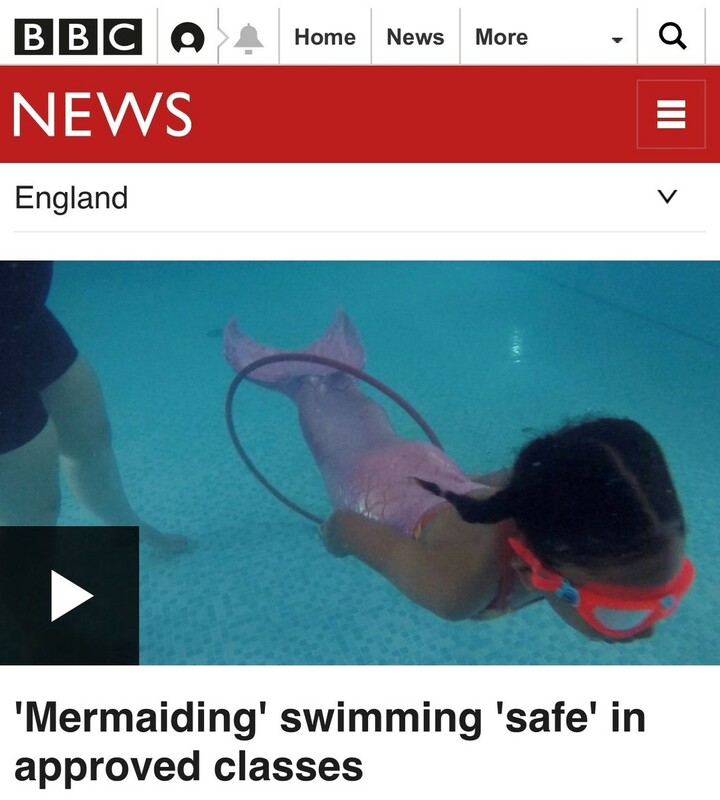 A "mermaiding" instructor has insisted the swimming craze is safe despite concerns but has said it should be done in approved classes. 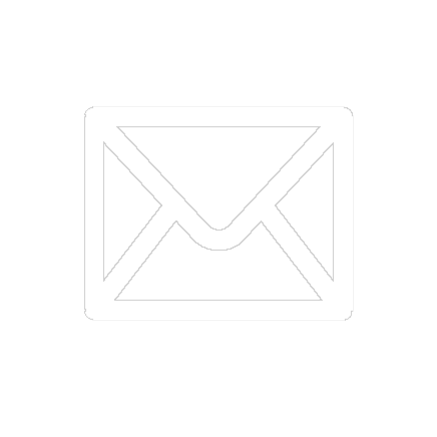 The trend, which involves swimming while wearing a tail and a fin, has grown in popularity across the UK in recent years. 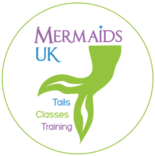 Katie Dennis, of Mermaid Swimming Rutland, said "mermaiding" should be taught by qualified instructors. 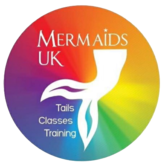 The Royal Lifesaving Society UK said it was aware of "incidents caused through improper use of mono-fins and mermaid tails" and said people should only use the tails in professionally-organised classes.